27min. 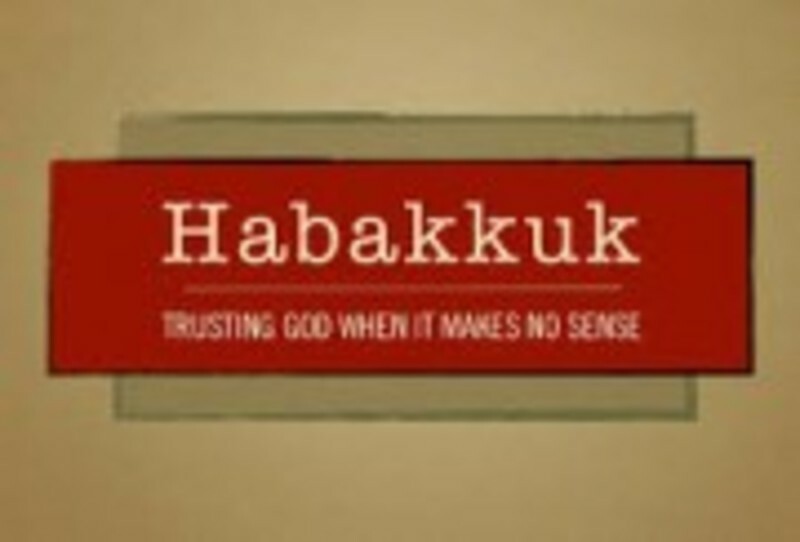 - Brief history of Israel explains Habakkuk. At the high point of Israel, suddenly things go south. Will God do nothing about it? Why do bad things happen? Knowing God in deeper ways, being honest with God, remember the cross, relying on God.